These applications and software tools were selected to help Crossroads Tax Advisors seamlessly service your dental practice. These software applications can be downloaded by dentists or team members to their phone or desktop to make the transfer of dental accounting, dental bookkeeping, and other dental practice finance tasks easy and intelligent. NetClient CS is the heartbeat of Crossroads Tax technology platform. As a private and secure location for client tax documents and financials, NetClient allows us to be connected in real time, giving you the ability to upload, download, and review your documents at any time . . from any device. Sending private and confidential info through standard email systems is risky. Data security and privacy are primary concerns in this digital age. NetClient surrounds us in security but maintains great ease of use. Quickbooks Online in the modern digital age, data security and real time access is paramount to business success. Quickbooks Online allows you, your Crossroads CPA, and other advisors to access practice data in real time from any device and any location. Transmitting data via fax and email to your advisor or manually inputting bookkeeping on your own are thieves of your time. Your efficiency can now translate into a greater focus on your patients and practice. Work smarter. Save time. Eliminate expense errors. Improve efficiency with managing business receipts with cutting-edge technology. 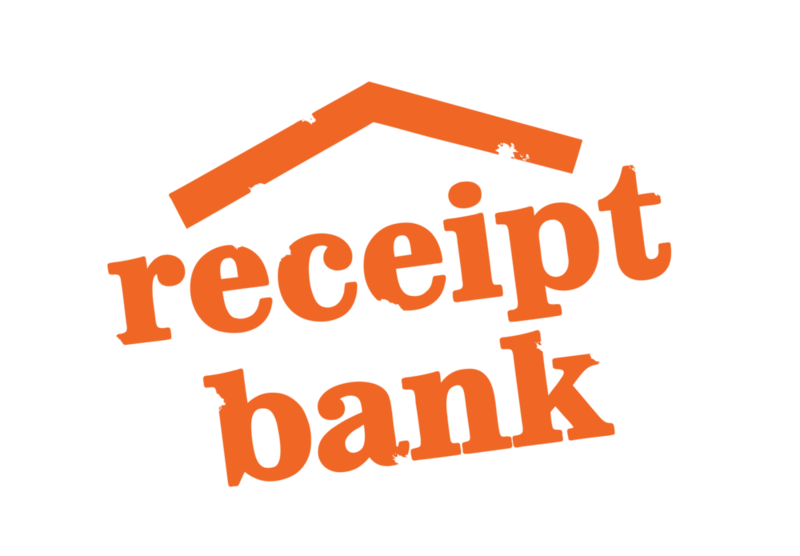 Receipt Bank allows you to photograph receipts and proprietary artificial Intelligence reads the receipt, categorizes it, and stores it for future needs. with one click, your CPA gets all the data properly organized for download with zero waste on entry and transmission. Phone App or desktop software lets you and your staff work quickly in real time - allowing you to get back to treating patients. Have video conferences and collaborative meetings online easily. Video meetings are proven to be more effective in communicating than phone conferences, which lack some human interactive elements. Crossroads believes in personal relationships and we want to come as close to in-person meetings as we can. Twice a year, we'll Zoom! meet together for planning and reviews. Phone calls are always welcome too but getting to know each other with Zoom! is cool too. Fathom software to track practice performance at a glance. This financial analysis tool lets your CPA translate your business performance into easy to read, custom reports. From monthly reviews of cash flow to long term revenue trends, Fathom talks to Quickbooks and translates results in ways you'll understand - made just for you. Great advice requires great data. Fathom helps tie all that together so you can achieve practice goals with guidance.